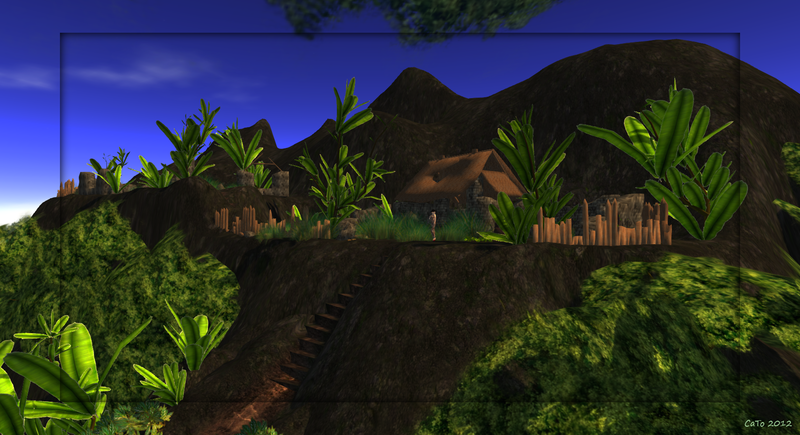 On 19 march SL opened 6 new sims for Premium Accounts with as theme: Wilderness! Needless to say I could not wait to get over there and check it out! 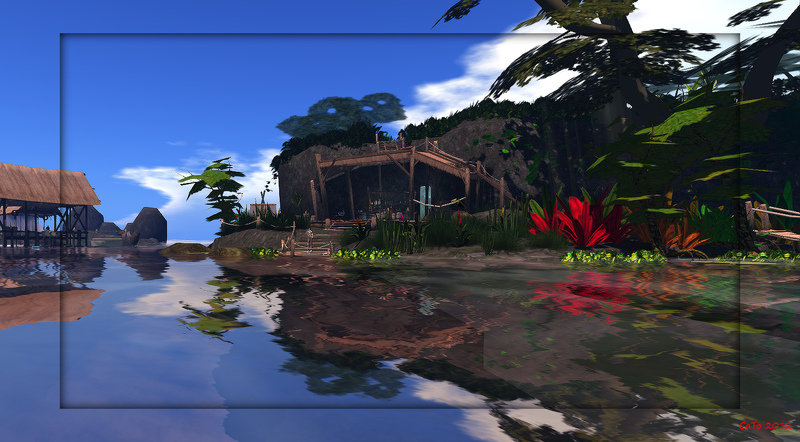 The wilderness I went to was Leech, a beach themed place with some swamps, a beach (duh) and a jungle to explore. You can either just walk on the path or hop on one of the ‘beasts’ that will take you to campfire spots or ruins. There is not really much ‘to do’, besides racing on beasts – using the new pathfinding system, but I have to say that the sims look good and are lovely to use for photoshoots and playing with windlights and shadows if you like taking nice pics or are looking for a good background for some fashion photoshoots. Oh and yeah, when you go with a couple of friends there are plenty of spots to hang out (bars) and you can also fish for piranha’s…. I mainly took pics on Leech, but will for sure go back to visit the rest of the Jungle! Great pics. I finally made it to the Wilderness last night. Good post. 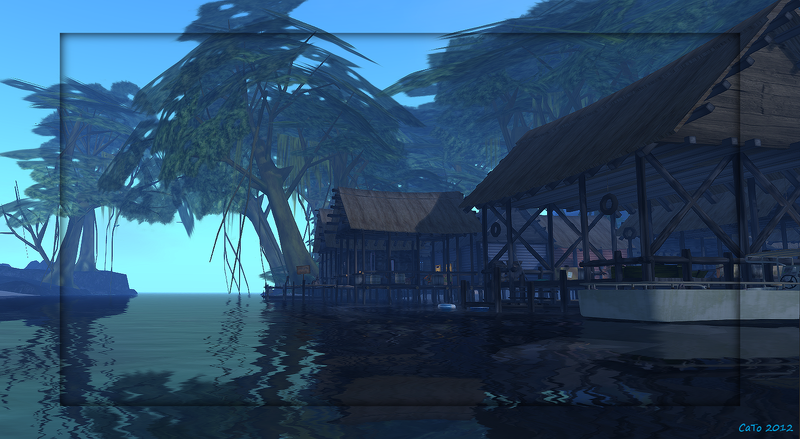 Very different design themes than the Linden Realms. While that was cartoony, this is very swampy and detailed in appearance. I myself have only been over for a few short minutes on an alt. Need to give it a detailed look soon.